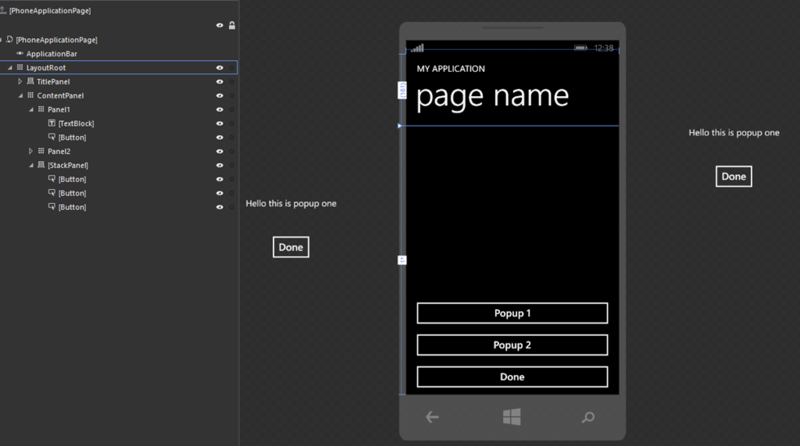 After my post about reverse geocoding I set out to make a little app to demonstrate routing in Windows Phone 8. The demo app went quite out of hand, so I decided to split the post up in a few smaller posts. In the course of it I am going to build a basic navigation app that enables the user to determine two locations, find a route between those locations, and display them on a map – all using MVVMLight, of course. 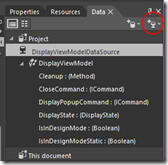 And now the 2012.2 update to Visual Studio is released, we can finally build Windows Phone MVVM apps the way things are intended to be: by writing some unit test first, getting the basic functions right, before creating an all-out app. This makes it especially handy to test one important requirement that go for all my apps – all the models and viewmodels must be serializabe, so I can tombstone using SilverlightSerializer like I have been doing for over two years now. At this point I am not really sure how much blog posts this will take me, but I guess at least three, maybe four. What is unit testing and why should I do that? Professional software developers are usually all in on this. What you basically do is write code that asserts that pieces of your code are behaving the way you expect them to do. I am sure everyone has had the episode that you change one little thing that should be inconsequential and suddenly, at some seemingly totally unrelated place, things start going South. Unit tests call little pieces of of your code and test if the result of calling a method, setting a property or whatever gives the result you expect. If you write unit tests, and then change something, and test start failing in unrelated places – it’s like a smoke detector going off. Your code starts detecting bugs for you. Nice, eh? I also gives you the a way to mess around with all kinds of APIs getting things right before you start wasting time on a complex GUI that you can’t get to work because the underlying code cannot work the way you want. Geocoding is what we GIS buffs say when we mean ‘finding a location on earth by it’s name”. If I put “Boston USA” in a geocoder I expect to get a coordinate that puts me somewhere on the east coast of the United States, if I enter “Springerstraat 36 Netherlands” I expect a coordinate that shows me my own house, or somewhere nearby. Some geocoders can take info that’s not tied to an address, but things like, like ‘town hall Little Rock USA”. In general – in goes a descriptive text, out come one or more matches with coordinates. In NavigationDemo.Logic.Test, make a reference to NavigationDemo.Logic as well. 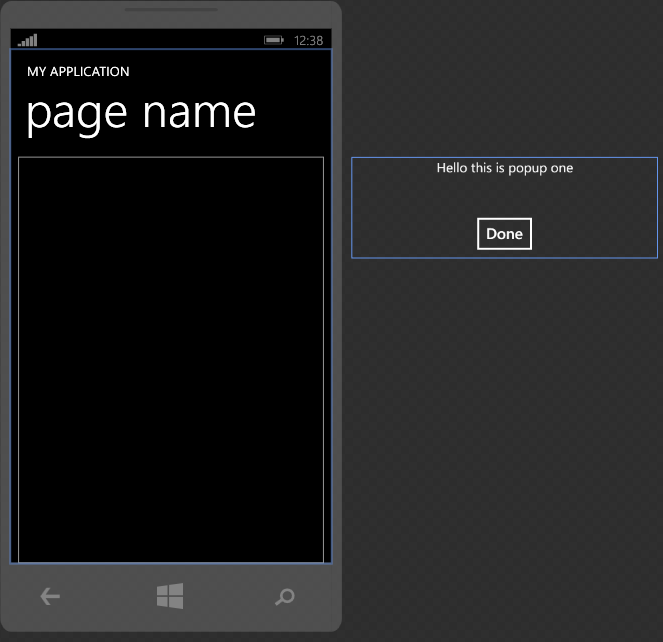 wp7nl also has a Windows Phone 8 version (it’s name is retained for historic reasons). Install both packages in all three projects. To perform geocoding, we need the GeocodeQuery class. So we embed that into a class with a method to perform the actual geocoding, a search string to holds the user input, a list of MapLocation (the output of GeocodeQuery) and SelectedLocation to the user’s selection. The GeocodeQuery runs async and needs to run on the UI thread as well. If you have no idea what I am fooling around here with the Dispatcher and the AutoResetEvent, please read this article first. Anyway, this test works. Boston is indeed on the east coast of the United States and still in Massachusetts. Most reassuring. Now let’s see if SilverlightSerializer will indeed serialize this. Adding this test to GeocodeModelTest will reveal a major bummer – a couple of the classes that are returned by GeocodeQuery – starting with MapLocation - have private constructors and cannot be serialized. Our model cannot be serialized. The usual approach to this kind of problem is to write a kind of wrapper class that can be serialized. But… using MVVMLight you are most of the time making wrapper classes anyway – that’s what a ViewModel is, after all, so let’s use that. Hurray, this works, but the model’s results are now no longer storing stuff. MapLocations is empty, so is SelectedLocation, if they are deserialized. Bascially we are now only testing if indeed the search test is retained after storage and retrieval. Well, it is. 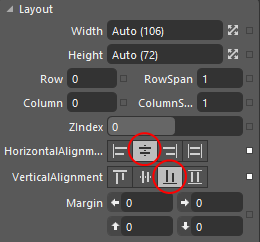 Notice that the only attribute that is serialized by the model, is now marked [DoNotSerialize]. This is really important – since the model may not be around yet when deserializing takes place, it would result in a null reference. If you pass things to the model, let the model serialize it. If you don’t let the viewmodel take care of it. So since we are now no longer testing the model but the viewmodel, I added a new class “GeocodeViewModeTest” to, well, test the viewmodel. I showed you some basic geocoding – how to find a location using a text input. I hope I have showed you also that unit tests are not only a way to assure some basic code quality and behavior, but are also a way to determine ahead if things are going to work the way you envisioned. Unit test make scaffolding and proof-of-concept approach of development a lot easier – you need a lot less starting up an app, clicking the right things and then finding breakpoint-by-breakpoint what goes wrong. Quite early in my development stage I ran into the fact that some things were not serializable. Imagine finding that out when the whole app was already mostly done, and then somewhere deep down something goes wrong with the tombstoning. Not fun. 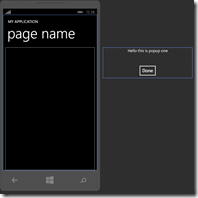 Complete code – that is, complete for such an incomplete app – can be found here. Next time, we will do some actual navigation. To prevent flames from Test Driven Design (TDD) purists: a variant of unit tests are integration test. Technically a unit test tests only tiny things that have no relation to another, like one object, method or property. Integration tests test the workings of larger pieces of code. So technically I am mostly writing integration tests. There, I’ve said it. 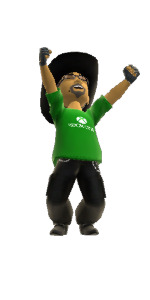 Long long time ago I wrote how to drive animations from your ViewModel using DataStateBehavior, and I explicitly stated this was the only way to do it, since (quoting myself), “Windows Phone 7 does not support DataTriggers”. That was then, and this is now. The drawback of DataStateBehavior is that you basically can only do on/off animations, which makes more complex multi-state animations impossible. There was another behavior that could do that, but I could not find that anymore and I could not quite remember the name. And then I suddenly stumbled upon the Microsoft.Expression.Interactions assembly – and in its Microsoft.Expression.Interactions.Core namespace there is indeed a DataTrigger. And that seems to have been present in the 7.1 framework as well. *Cough*. So in this blog post I am going to demonstrate how to animate a few ‘popup windows’ via a single Visual State block and a ViewModel, using DataTriggers. I am going to show this using Visual Studio 2012, MVVMLight and mostly Blend. It’s time to give this unsung hero some love again, so I am going to follow the tutorial-style again. Click Tools/Library Package Manager/Manage NuGet Packages for Solution. The important thing to note is that the command “DisplayPopupCommand” requires a parameter to determine the popup that must be displayed. The CloseCommand is equivalent to a DisplayPopupCommand with parameter “Normal”, and is just there for making the designer’s life easier. … and that’s all the coding we are going to do. 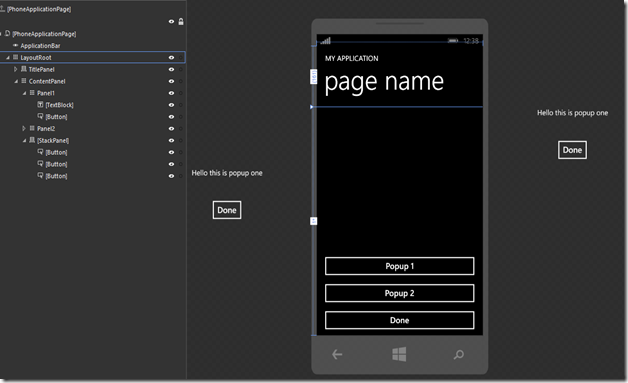 Build your application and close Visual Studio. The rest, just like my last animation post is done in Blend! All of it. Drag a grid on the empty rectangle “ContentPanel”. Like all GUI objects, these can be found on the Assets tab on the left top. 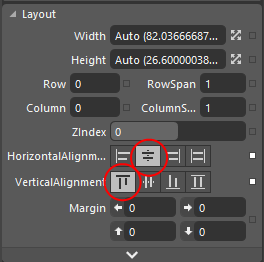 Go to the right-hand pane, select “Properties” and expand the “Layout” pane if it’s collapsed. Then click “Top” for Vertical Alignment. Select Panel1 in the Objects and Timeline panel. 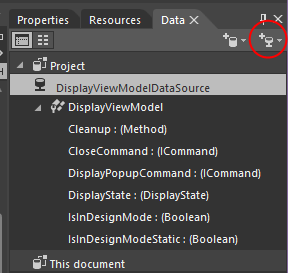 Go to the Properties pane on the right hand side, and find the “Transform” pane. It’s usually collapsed. Expand it first. 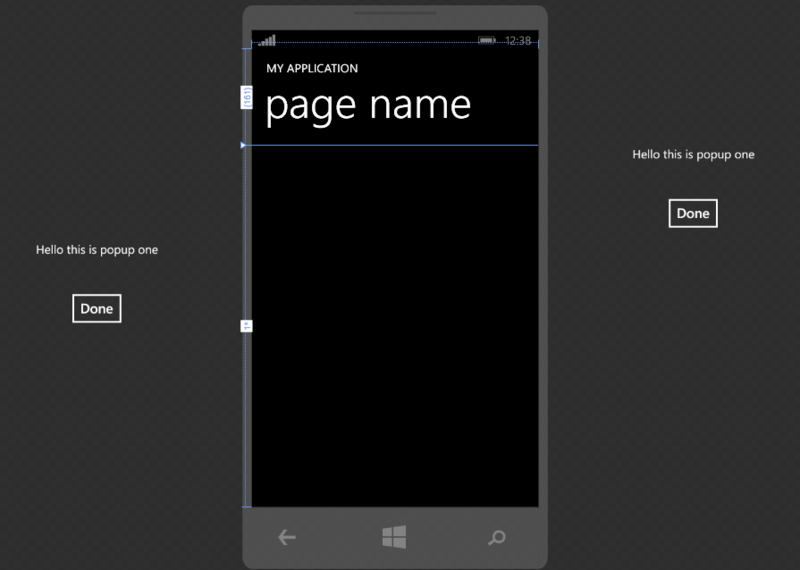 Your design surface now should look like showed on the right. The panel is sitting well right of the phone. Bonkers, I said it. ;-). Drag a StackPanel on the design surface, near the bottom of the screen. Select Vertical Alignment Bottom, and enter a height of 220. Proceed to drag three buttons on top of the StackPanel. These should appear under each other, taking the full width of the screen. Change the captions of the buttons to (from top to bottom) “Popup 1”, “Popup 2” and “Done”. At the top left, click the “States” Tab. 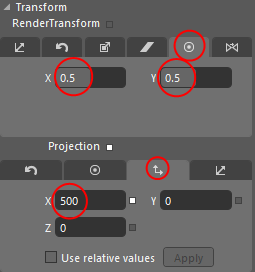 Enter “0.5” for “Default Transition”. This indicates any state transitions will be automatically animated over a 0.5 second time period. Now the next things are tricky, so pay close attention and make sure you do this exactly right. Click state “ShowPopupHello”. The main design surface should now have a caption “ShowHelloPopupstate recording is on” and have a red border. Select the red dot before “Normal” to turn state recording off. Both panels now should be outside of the phone screen again. Select “Base” on top of the State panel. Before we are going to connect the Visual States to the ViewModel’s actions, let’s first bring it in. That’s pretty easy. Go top right and select the data tab. Net result should be as displayed to the right. This is so ridiculously easy in Blend it always makes me happy when I get to this state. Drag “CloseCommand” on top of all three “Done” buttons. You can do that either on the design surface or on the Objects and Timeline panel, whatever you like. Proceed to drag “PopupCommand” on top of both the “Popup 1” and “Popup 2” button. Now select the “Popup 1” button, and select the “Properties” tab again. On top there’s a “Search properties” box. 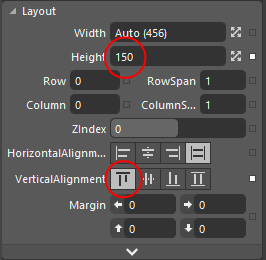 The developers of Blend soon recognized the number of things you can set it so big you can easily loose track. Enter “Command” in that search box to limit the number of properties it shows. Clear the text “Command” from “Search Properties” so you can see all the properties again. Programming by dragging stuff on top of each other. Ain’t life fun sometimes? 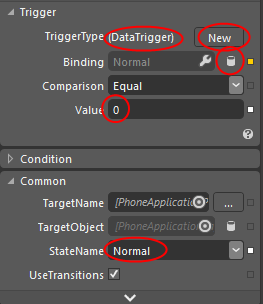 Under Properties, Click on the “New” button next to “TriggerType” and select “DataTrigger” in the box that pops up. And finally, a third GotoStateAction with 2 as value and “ShowPopupBye” for StateName. And that’s all. If you run your application (you should be able to hit F5 from Blend) you will get a simple app that scrolls Popup 1 from the left in half a second when you hit “Popup 1”, and scroll it back when you hit on of the done buttons. If you hit the “Popup 2” button when Popup 1 is visible, it will scroll the second popup into the screen while simultaneously scrolling the first on out of the screen. We hardly did program anything at all, and what’s more – we did not even make animations or storyboards. 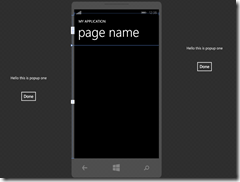 By simply setting the default transition to 0.5 seconds and indicating where we want stuff to be once a state is reached, the Windows Phone framework automatically infers and creates an animation when changing state, moving the GUI elements from one place to another in half a second (in stead of flashing them from one place to another). In the Command I was able to use names as defined in the enumeration because I did an Enum.Parse in the ViewModel, in the data triggers I had to use the real value (0,1,2) to be able to compare. Something that can be fixed using a converter, but I did not want to complicate things. The fact that the visual state names have the same name as the enumeration values, does not bear any significance. I could have named them Huey, Dewey, and Louie for all I cared. Only the CommandParameter values need to be the same as the Enumeration string, and the DataTriggers need to have the same numeric value. That’s it. Although the Visual Studio 2012 designer is light years ahead of the 2010 designer, Blend still rocks when defining a lot of stuff in XAML. Have fun making beautifully animated apps with this. If you don’t feel like following all these steps yourself, find, as usual, the completed solution here.